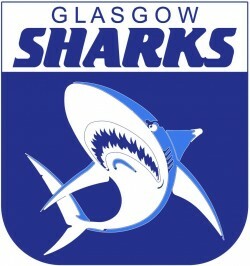 How did you hear about the Sharks: When I moved up to Glasgow, I found them on Facebook and their website. What gave you the idea to come down to training? 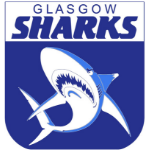 – As an Aussie who played Aussie rules my whole life, when I moved to Glasgow, I didn’t expect their to be a league. When I found the sharks I was super excited and the competition is great! Why do you keep coming down? 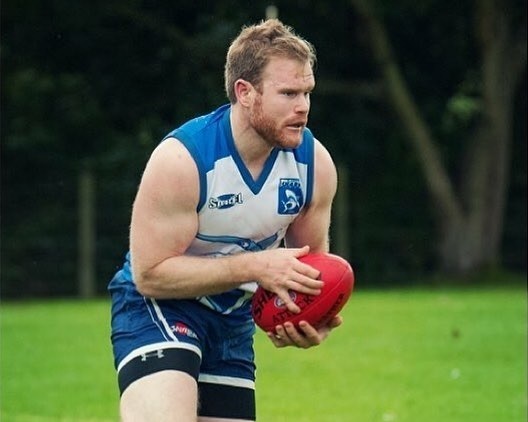 – Great bunch of guys and girls, I’ve made lots of friends and there’s loads of opportunities to play games both Intraclub, competitions and in the Scottish league. If you were to speak to someone unsure whether they should come along? – Take a chance, the people are great, training is fun and the club tries relentlessly to offer players as many opportunities to play footy. Plus we have lots of social events during the year!